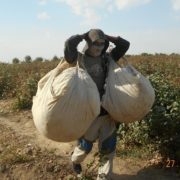 The Asia-Terra website reported that Uzbek doctors were given notice that the cotton harvest begins on September 3. 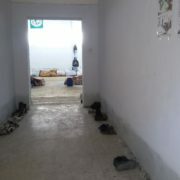 All doctors will be divided into groups and taken to the cotton fields for shifts of 13-14 days. 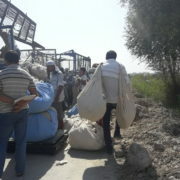 Each of them will be given a compulsory daily plan that requires them to collect 70 kg of cotton a day. In case they fail to fulfil the daily plan, a penalty fee must be paid to compensate for shortages. 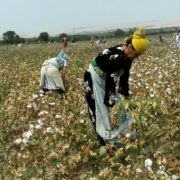 As one of the sources of Asia-Terra reported, one hospital delegated 42 doctors for the cotton harvest this year (including surgeons and nurses respectively). 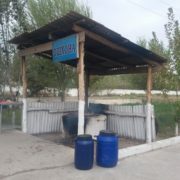 The source added that the volume of the compulsory plan was decreased due to the low number of people being sent to the cotton fields from this particular hospital. 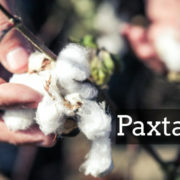 Traditionally, doctors are given the option of hiring a worker to go to the cotton fields on their behalf. 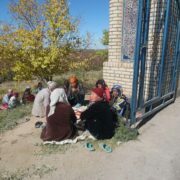 However, in this case, doctors themselves must pay hired workers, without any further compensation from the government. 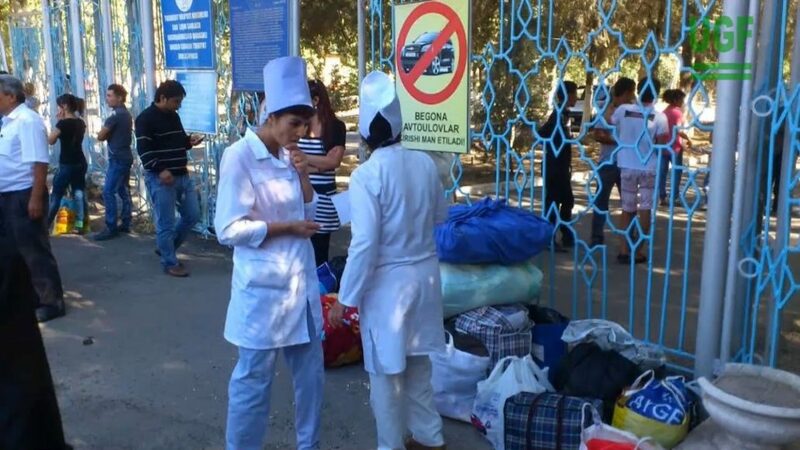 The mobilization of doctors and apparently the entire public sector, as well as employees of private companies will take place despite the Uzbek government’s commitment to end its forced labor practice.